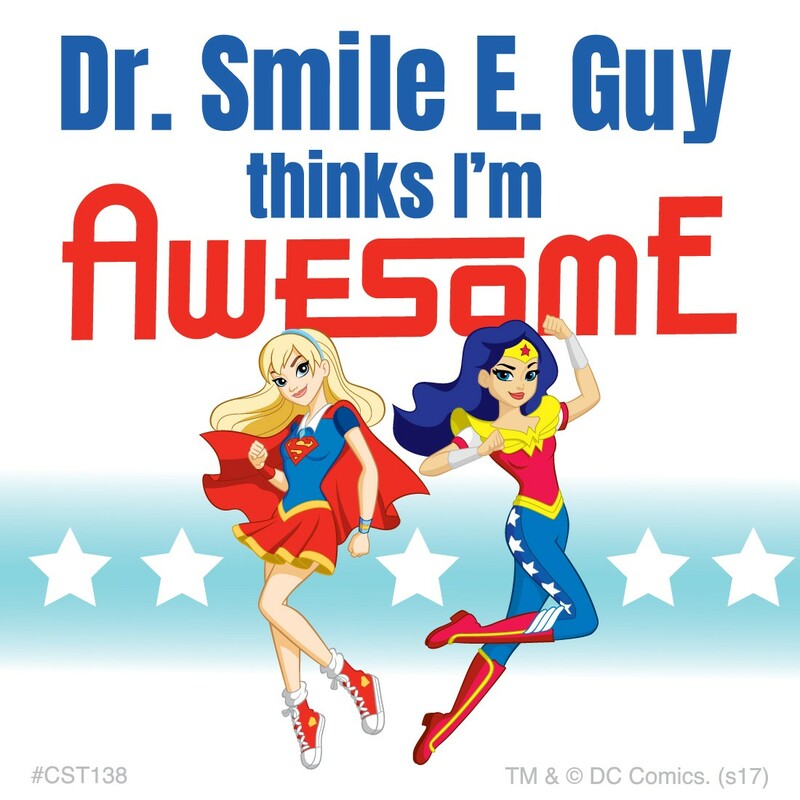 Cheer up your patients after a great visit with an exciting DC Super Hero Girls sticker featuring their doctor's name! Our custom stickers allow you to choose one line of custom imprint for a name or practice. 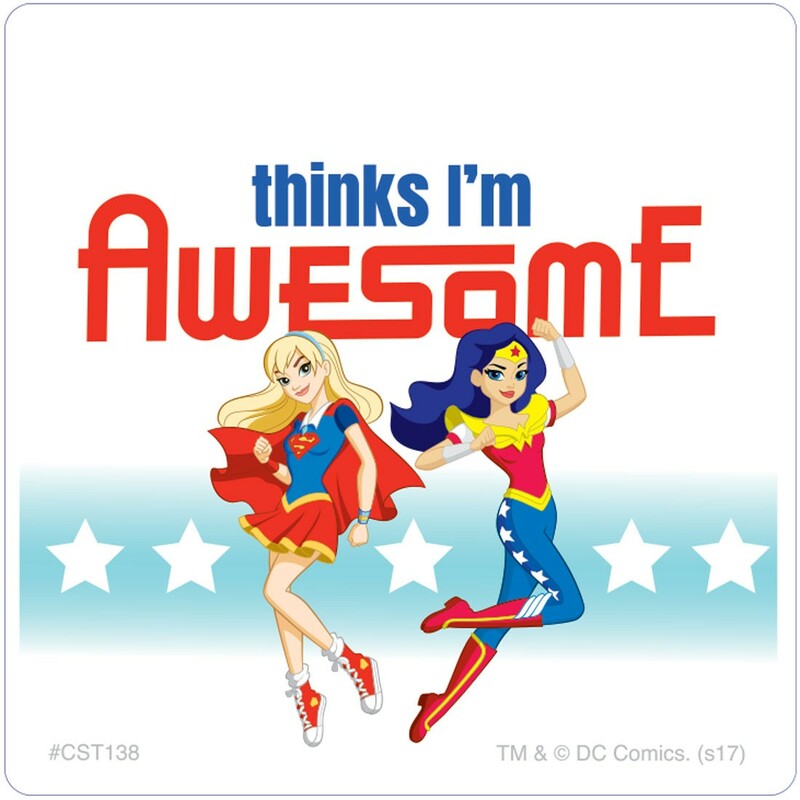 Order more rolls of the same imprint line for quantity discounts! Orders with different imprints or designs cannot be combined for quantity discounts.